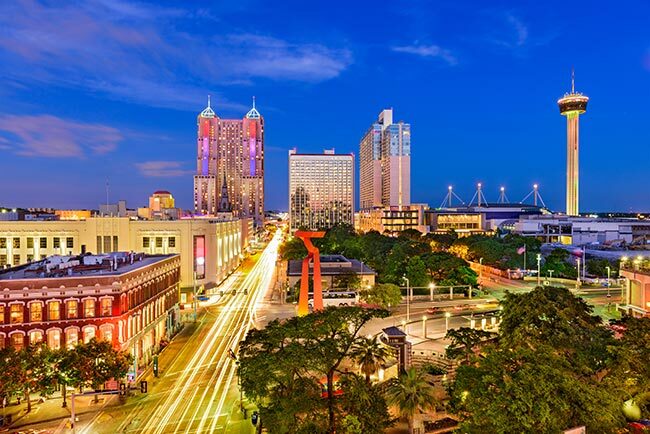 With a metropolitan population of nearly 2.5 million people, San Antonio is both one of Texas's largest cities and one of its most important. The town is a major center of education for the Lone Star State, with a wide variety of liberal arts, research, and professional schools. Combined with its vibrant medical and defense industries, these features attract businesses, new residents, and visitors from across the United States. AirFreight.com brings companies across all these fields the supplies they need to thrive, allowing San Antonio’s economic engine to continue humming along. San Antonio benefits in a myriad of ways from its eclectic mix of industries, but there are certain disadvantages to having such a diverse economy. Chief among these issues are supply problems. Hospitals, colleges, and other businesses and organizations in the city are constantly competing with each other for shipping services, making it hard to find a ground carrier on short notice. Carriers also have to juggle making quick deliveries with ensuring the highest standards of safety— no small matter when supplying medical and defense institutions, as their supplies cannot afford to be damaged or disturbed on the road. As a result, logistical issues have become among the most serious barriers to the city’s continued economic success. AirFreight.com pushes through these logistical barriers by providing air cargo services throughout the San Antonio metropolitan area. Not only do we fly into and out of the city proper, but we serve neighboring communities as well, including Corpus Christi, Austin, Laredo, and New Braunfels. Our deliveries typically involve scheduling cargo space on a commercial air freight plane that is already flying between San Antonio and your starting point or destination. But if there is no such plane, or the next one won’t leave in time for you to meet your shipping deadline, we will charter a new flight that does fulfill your needs. 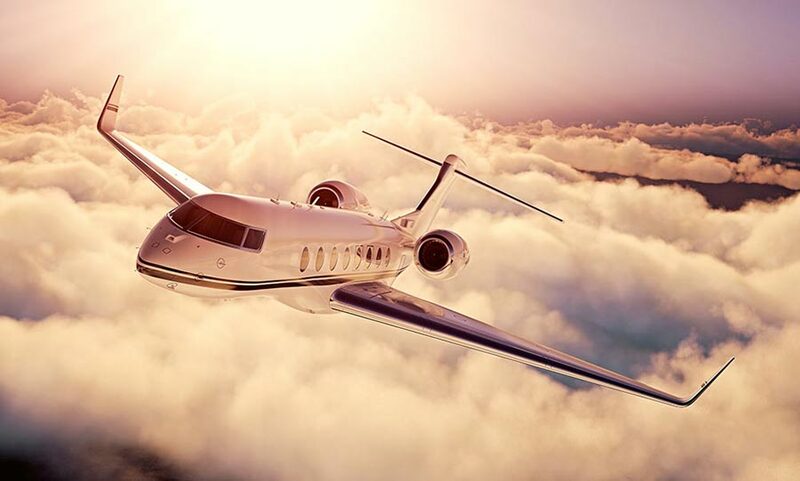 This air charter option allows us to resolve even the most challenging shipping dilemmas. It also lets us enhance standard shipping services. For example, if we schedule you two connecting flights, but the first one is delayed and misses the second, we will charter a new connection to complete the delivery. AirFreight.com makes safety our top concern, meaning that you can count on us to protect your goods from any harm they might encounter in the air. We only work with airlines that have consistently achieved safe deliveries for all of their clients, and we make sure they have all the information they need to handle your specific goods. If you have any concerns about securing your cargo, you can call our 24/7 customer support line and let us know; we’ll also offer you free quotes on future orders and location reports on current ones. For more information on air shipping from AirFreight.com, visit our website today or give us a call at (210) 598-5300.